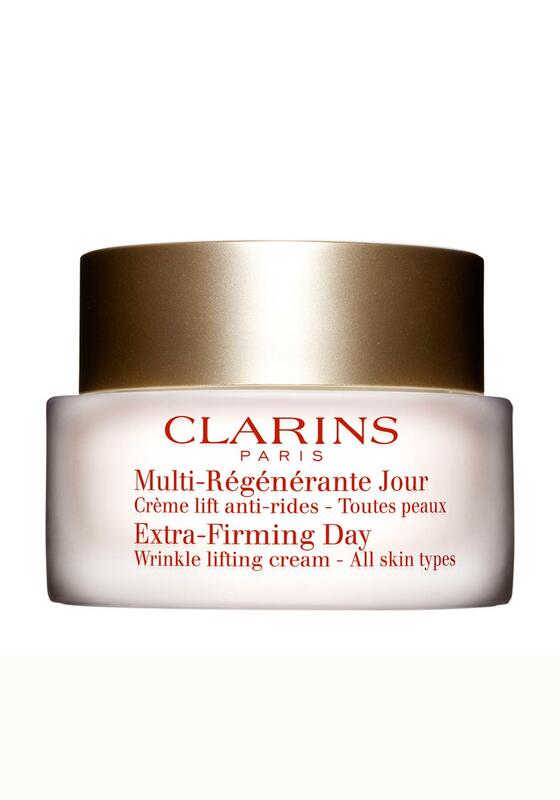 A powerful wrinkle lifting formula resulting from Clarins unrivalled skin care expertise. The ideal day care for youthful-looking skin for women in their 40's. A soft, absorbing texture provides a matte finish that allows for easy make-up application. All skin types. A strengthened \"lifting\" effect. Smoothes features on application thanks to the combination of hyaluronic acid and oat sugars. Firmer skin, the appearance of wrinkles is reduced. 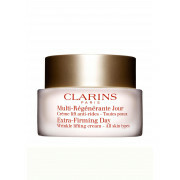 Reinforces skin elasticity for more toned skin.